Britain and India have a long history together which stretch all the way back to the fifteenth century, and that history is based on the fact that India produced and exported spice, and the British had – and still have – a real taste for it. This was all in India’s favour at first; they sold to traders that travelled great distances through Western Asia, the Middle East and Europe. It was hugely popular during Tudor times, especially as a status symbol, everything that could be was seasoned with liberal amounts of cloves, cinnamon, black pepper, nutmeg, mace etc. 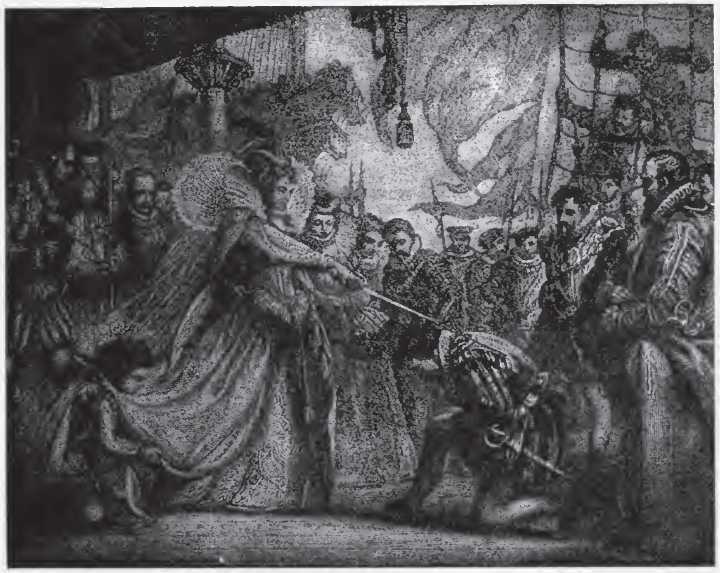 The tables soon turned on New Year’s Eve 1600 when Queen Elizabeth I set up the East India Company after Sir Francis Drake seized a Portuguese ship the carried detailed information about Indian trade. This royal charter essentially put India under English rule. The charter also gave England the right to trade with the America and Africa. All of this behaviour put the noses out of Portugal and the Netherlands who both had well-established trade routes too, prompting the latter to create the Dutch East India Company. There was terrible fighting between the three countries’ fleets brought on by the greed of the European trader and merchants. The English fought on, but it was the Dutch that gained the upper hand. So powerful were they that during this time a Dutch admiral led a flotilla up the Thames with a broom tied to the front of his ship, symbolising that they had swept the seas of the English. It wasn’t until the mid-seventeenth century that the English made a return as a major player under the control of Oliver Cromwell of all people; I would have expected him to be against all of the splendour of spices. Later, Charles II renewed the royal charter, and even a second trading company was set up, which eventually joined up with the original. 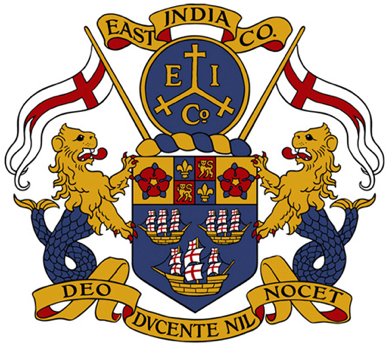 The United East India Company became an unstoppable force, trading also in sugar, tea and rubber. The greed and mistreatment of the Indian people by the British prompted Prime Minister William Pitt to draw up the India Act of 1784, essentially nationalising the company. 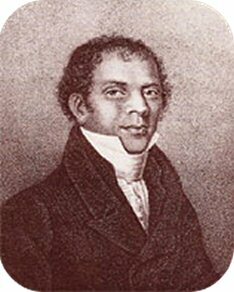 Then, in the mid-nineteenth century, mutiny was afoot; the Indian people who had become slaves to their British masters, could take no more, prompting the end of the great trading company. 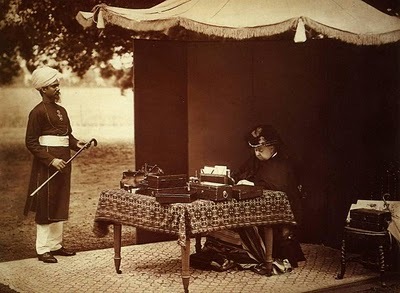 India was then passed on to the Crown where it became known as the jewel in the British Empire’s crown. During this time both British and Indian cuisine changed, particularly during the Victorian Era when the British men were joined by their wives (it never seemed to occur to them to travel all the way to Asia before then). The Brits were soon hooked on Indian food and were eating curry for breakfast. They also brought their own cooking style with them, for example, there became Indian versions of cream of tomato soup, and Anglicised versions of their lamb soups that became Mulligatawny. Although dishes like kedgeree became very popular in Britain, it wasn’t until Victoria’s reign that curries became really popular in Britain, though references to curry dishes can be traced back as far as the sixteenth century. In 1809, the first Indian restaurant in Britain was opened, though it was a little ahead of its time, closing three years later. Queen Victoria herself loved curries and had Indian servants; at one banquet cailles aux pommes de terre à la Indienne, which is a quail and potato curry to you and I, appeared as a course on the menu. The top restaurants of the time such as the Strand and the Ritz followed suit and put curries on their menus too. Then, in the 1960s there was a huge influx of Indian people into Britain, some as doctors and nurses, others seeking refuge with their British passports. Now the curry could really take off, especially in the cities of London, Birmingham and Bradford. Dishes were modified to British tastes and we flocked to the restaurants for the taste of the chicken tikka masala, lamb rogan josh, the bhajis, and the vindaloos, reaching a peak in the 1980s with the launch of the wonderful Madhur Jaffery’s classic book Indian Cookery. These days people want to taste more authentic curries and the Indian curry restaurant is still going from strength to strength, with several holding Michelin stars, and let’s not forgot that fish and chips has now been displaced by chicken tikka masala as our national dish. I have absolutely no qualms about including curries in this blog, Britain has always been a cultural sponge especially when it comes to food. This in itself should be celebrated and I am glad new and exciting foods are constantly taking seed and blooming in this country, flourishing alongside – never needing to compete against – fish and chips and shepherd’s pie. Nice history. I do love a spicy curry, but will never forsake a good fish and chips in newsprint, with plenty of vinegar! I suppose all cuisines are mixes, as our own foods quickly get dull, since most people can’t cook them as perfectly as you can! There is no need to foresake anything, and that is the good thing about it. Alas, fish and chips can no longer be wrapped in newspaper; modern-day regulations say so…. I enjoyed reading this having just returned from a trip to India, where the highlight was the street food! chana and puris for breakfast were a winner, not forgetting lots of very sweet chai to drink. I can’t wait for a return trip – you would love it Butters!!! Did our first testing of a new Indian restaurant in town a couple of weeks back – very much home cooking rather than the usual “You can have whatever meat you want in whatever one of half a dozen set sauces you want” style. Family recipe Peshwari naan substituted strawberry jam for the usual pistachio/sugar filling – I’m still mulling that one over but we’ll certainly go back if only for real Indian hospitality.